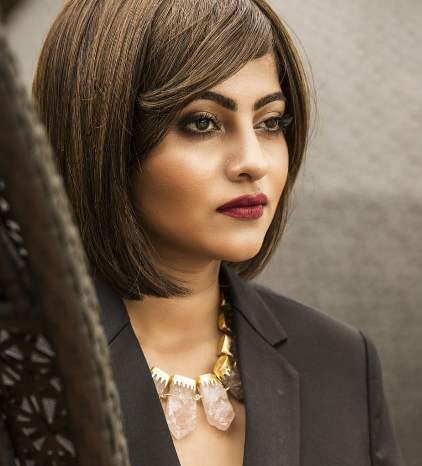 Jaya Ahsan is one of the most popular actresses in Bangladesh. Her first film was Nurul Alam Atik’s debut film Dubshatar, English title: In Too Deep (2010). She is now popular in Kolkata Movies. She Recently did Crisscross with Nusrat Jahan, Mimi Chakraborty, Sohini Sarkar, Priyanka Sarkar Directed by Birsa Dasgupta. Jaya Ahsan is a Bangladeshi actress and former Model. She was born 1 July 1972 in Dhaka Bangladesh. She did a Diploma Course in Rabindra Sangeet and Classical Music. She is the daughter of the freedom fighter Md. A.S. Maswood and Rehana Maswood. Her Mother name Rehana Masud, housewife. She has two sisters and one brother. 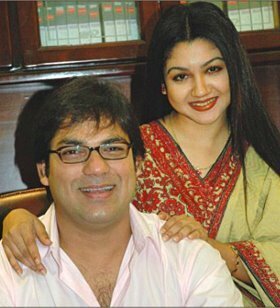 Jaya Ahsan marred in 1996 with Faisal Ahsan, a famous model, and actor that time. Then she devices with her husband in 2012. Now they moved in their life. She first appeared on television when she performed in teledrama Panchami. She modeled for a calendar which caught the eye of Afzal Hossain, who later offered her work on a promotional advertisement of the soft drink Coca-Cola. Afterwards, she left modeling and continued with her studies. In the late 1990s Joya having started her career as a model. She has since worked in numerous television dramas and serials. She was made her debut in Bangladeshi Movie Bachelor in 2004. She is very popular for Movie Guerilla and Chorabbali, both films were received for her National Film Award of Bangladesh. 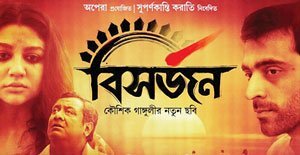 In 2013, Jaya acted in an Indian Bangla film named Aborto directed by Arindam Sil. She was nominated for the Filmfare Awards East for Best Debut Performance Female for her role in the film. 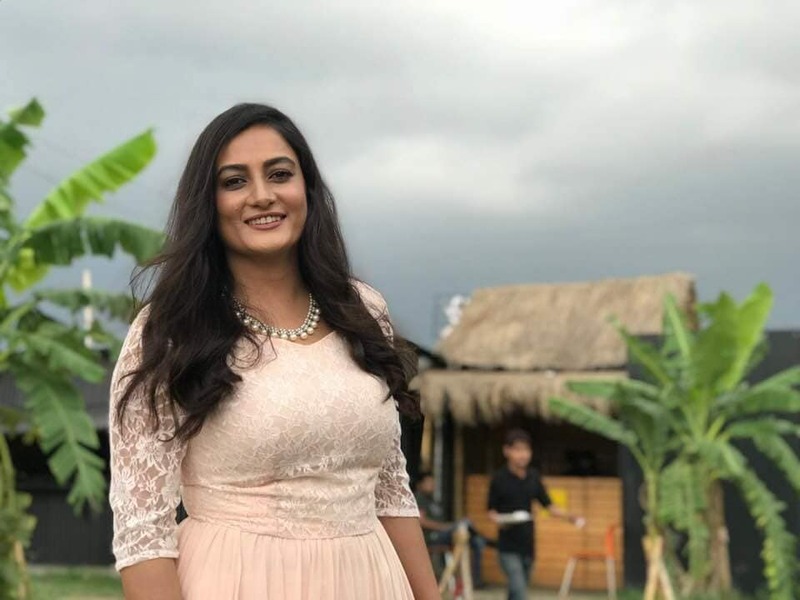 Jaya Ahsan also a popular Playback Singer, she has sung several film song such as “Tomer Khola Hawa” in Dubshatar and “Jongoler Daak” in Palre Theka Movie. She is also famous in India. Her first Indian movie Ekti Bangali Bhooter Goppo. And then she got noticed in Rajkahini which is directed by Srijit Mukherji, also she got Tele Cine Awards for Best Supporting Actress. 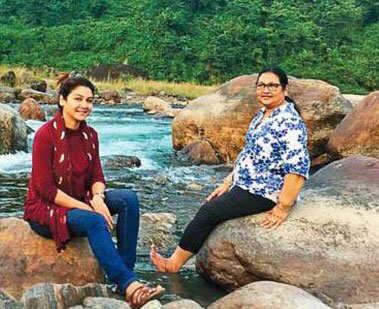 Jaya did Eagoler Chokh in 2016 and one short film Bhalobashar Shohor. Then she got one more big hit Bishorjon directed by Kaushik Ganguly. 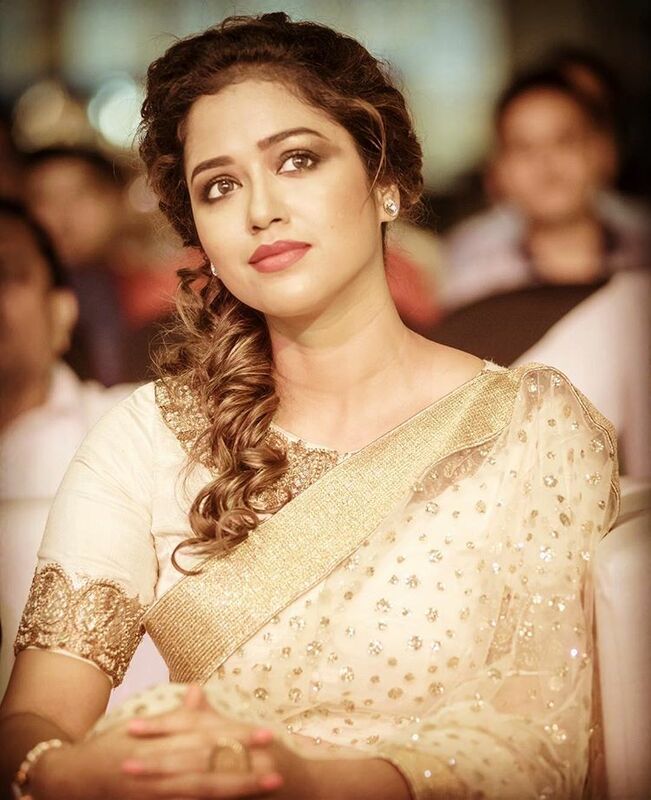 In 2018 she did Crisscross with Birsa Dasgupta and produce by SVF ( Shree Venkatesh Films). Also she did Ek Je Chhilo Raja with Jisshu Sengupta and Anjan Dutt directed by Srijit Mukherji. Jaya Age 46 Years Old, Her Height 5 ft 4 in approx. 163 cm tall and Weight 52 Kgapprox. 115 Pounds. Her Body Measurements 34-26-35 Inches. Her Waist Size 26 Inches and Hip Size 35 Inches. Her Shoe Size 8 (US) and Dress Size 4 (US). Her Hair Color is Black and Eye Color is Dark Brown. 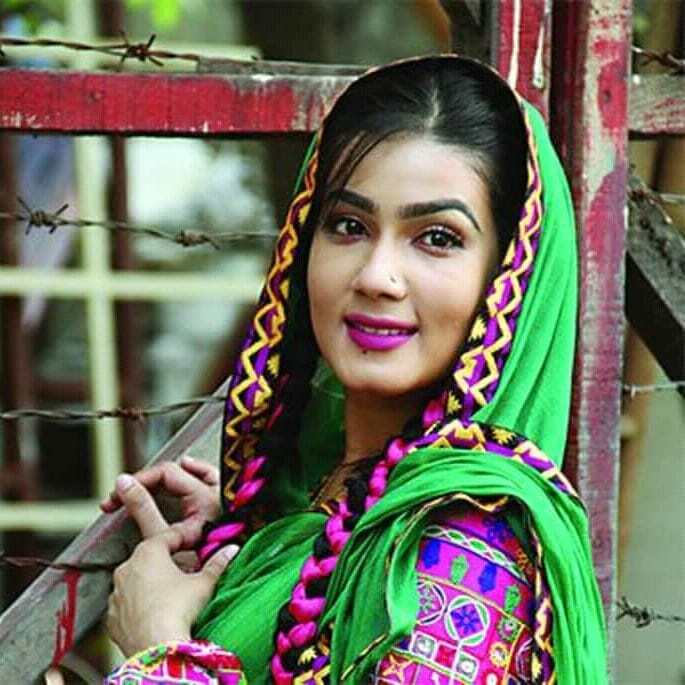 Joya Ahsan Star Sign Not Known and Her Religion is Islam. Joya Ahsan Wiki & Biography. 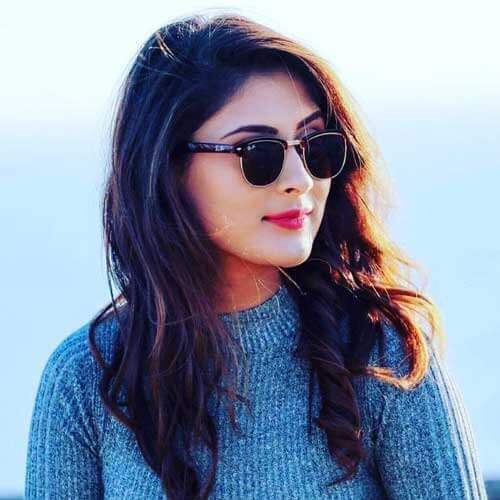 This was the latest information about actress Jaya Ahsan Height, Weight, Age, Boyfriend, Husband, Family, Wiki Biography. Please share this post with your friends and keep visiting this site for celebrity exclusive update.